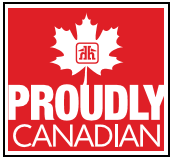 Home Building Centre - Vernon, can provide expert installation in your own home. We provide qualified, experienced and skilled installers. Top Notch Rewards is a loyalty program specifically suited to meet the needs of our contractors, a reward program for professionals, those who make a living from the products and services they purchase, … and it’s free. Absolutely free, No membership fee, No maintenance fee. 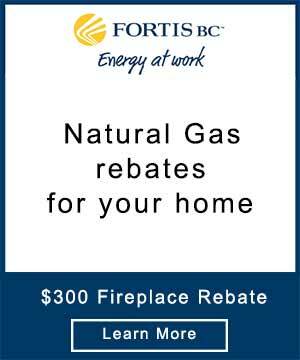 With any eligible gas fireplace purchase and installation, Fortis BC will rebate you $300. Conditions apply, please attend the Fortis BC website for all the information and conditions. 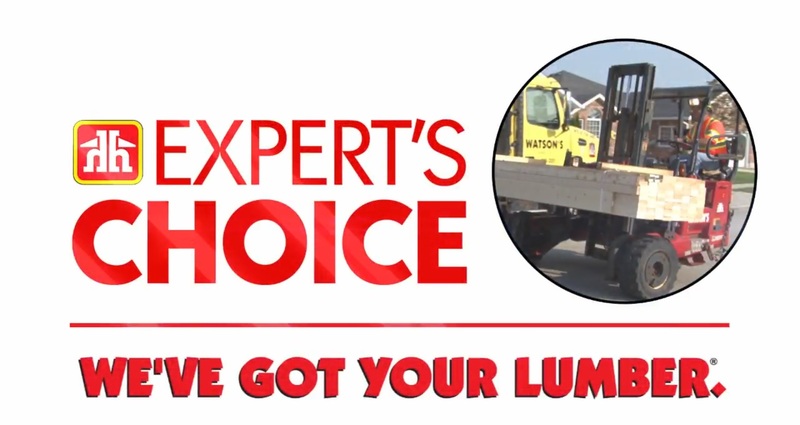 You can also view our Fireplace page — or Come In and speak with our fireplace expert! He can help you with any questions about all types of fireplaces.